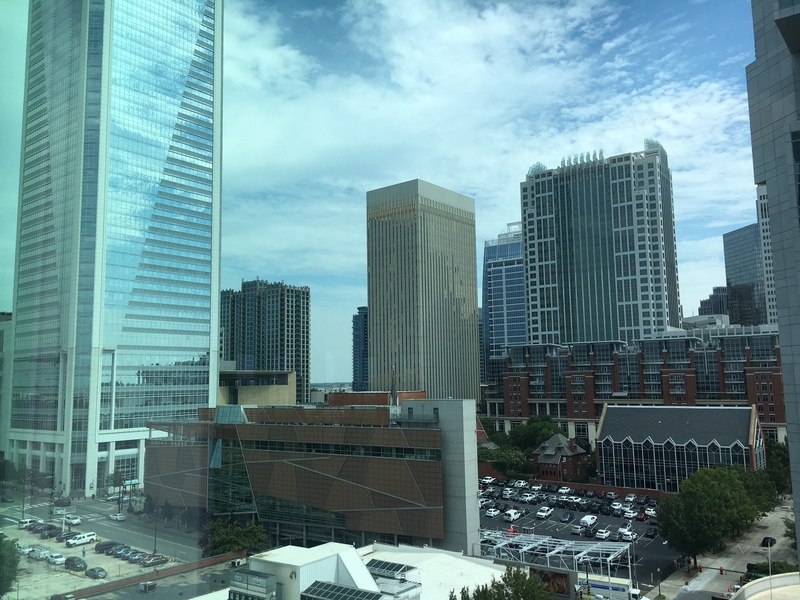 We moved this week into the sleek, modern – though still slightly under construction – coworking space in the heart of uptown Charlotte. If you’re not familiar with WeWork, it’s a coworking behemoth with offices around the world. It’s got everything people love about coworking spaces – free coffee, free beer, free onsite gym, wide open communal spaces with comfy couches and plush pillows. But that’s not why we moved here. We came for the community, to be surrounded by other entrepreneurs and startups and reap the benefits of shared knowledge and experience. Community is vital to what we do at uBack. We bring together donors, nonprofits and companies in a single platform to make it easier for all of us to take part in the collective good. We believe that we are more powerful together than we are on our own, and we realized that, if community is good for our customers, it will be good for us, too. We also know from experience how invigorating coworking communities can be. Our Chicago team has worked out of 1871, Chicago’s technology and entrepreneurship center, for some time, and the connections and learnings that have come out of that partnership have been invaluable. 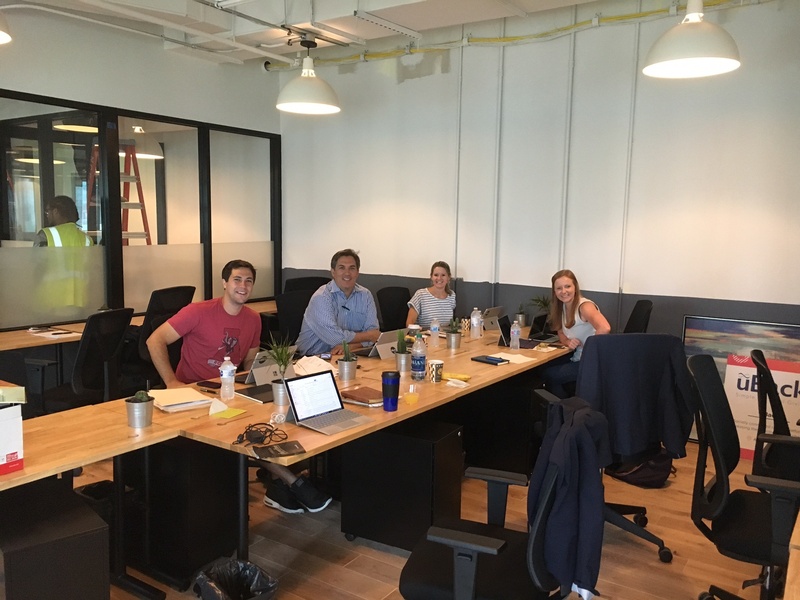 Our team members in Atlanta work out of ATDC, the technology business incubator, where the support has been overwhelming. Judging by first impressions, we have found the same environment in Charlotte. Here’s to a new space and being surrounded by the energy and enthusiasm of our fellow entrepreneurs. It’s a crazy ride, and we’re glad to have you with us.